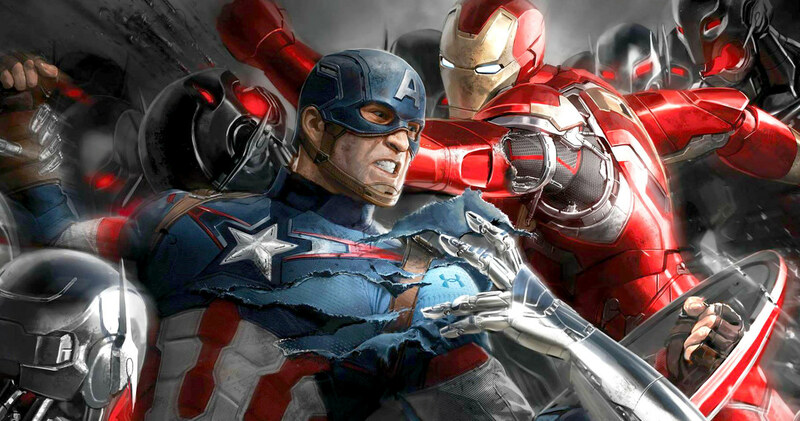 Marvel's Kevin Feige On Possibility Of R-Rated Movies: "It's Not Out Of The Question"
Cast your mind back two months ago, when news broke of Joss Whedon (Avengers: Age of Ultron) closing a deal to write, direct, and produce a Batgirl spinoff movie for Warner Bros., and you may recall an interview THR held with Kevin Feige about the prospect of an R-rated addition to Marvel‘s Cinematic Universe. At the time, Feige’s response was clear-cut: Marvel has no official plans for an adult-oriented superhero movie because it doesn’t fit with their M.O. – not yet, at least. In a recent chat with AlloCiné (with a tip of the hat to MCU Exchange) though, Feige has now walked back on those comments somewhat to state that the possibility of an R-rated Marvel movie isn’t necessarily off the table. But don’t get too excited just yet; the studio’s confirmed slate already stretches far into 2019 – Captain Marvel is the latest of their known tentpoles with a release date to call its own – and if Marvel really does release an R-rated blockbuster, it likely won’t be until Phase 4 at the very earliest. Currently we don’t work on R-Rated movies, it’s not out of the question but currently, no. Next up for Marvel is the launch of Spider-Man: Homecoming on July 7th, followed by Taika Waititi’s spacefaring romp, Thor: Ragnarok (November 3rd). The latter will open with the God of Thunder at his absolute lowest. Stripped of Mjolnir, Chris Hemsworth’s Avenger is forced to fight his way through the gladiatorial arena aboard Sakaar in order to save Asgard from total annihilation. It’s another fantasy-driven popcorn movie to release under the MCU, and is therefore not the best candidate for going the Restricted route. 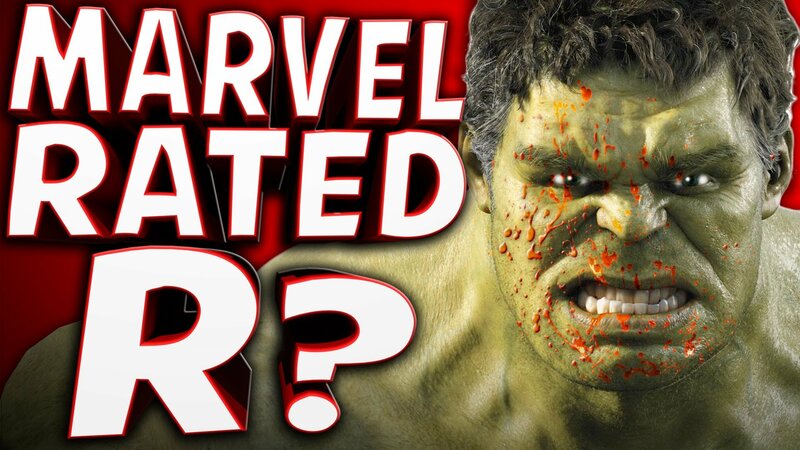 Still, in light of Feige’s latest comments, is there one movie and/or character in particular that you’d like to see release with an R rating? Drop your suggestions in the usual spot below.